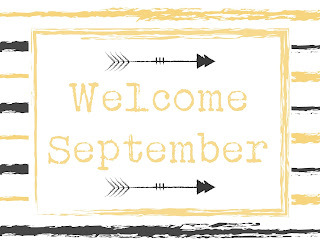 Happy September, y'all! I've missed writing here so much, I thought it was time to give it another go. Where have I been? Well, I've been making my dreams come true! Seriously, I have been doing things I never thought I would! Along with still working a job I absolutely love full time, I am finally going to college! This is something I always wanted and never thought I would be able to do! Life is just really, really good right now. For the first time in a long time I am truly happy. This is a big deal, y'all. Those of you who are long time readers will notice some changes around here. It was time because Ramblings of a Texas Housewife no longer fit me. I think that's part of why I struggled so much to even come here for so long, the person I was when this blog started was long gone. It took me a little while to find me, but now that I have, I wanted a fresh start! Anyway, thanks to all of you who have been here for the long haul and howdy to the new readers! I am thrilled you are here! 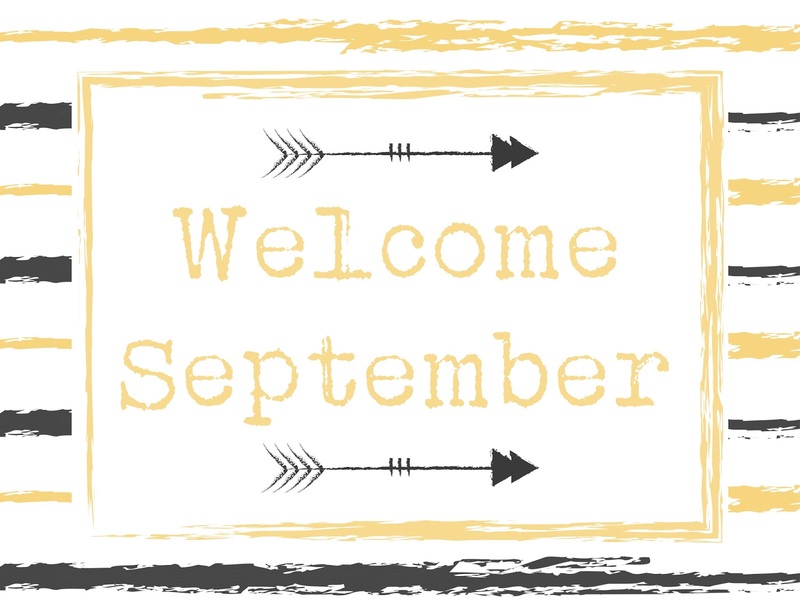 Welcome, September. I cannot wait to see how this beautiful month unfolds.